Mokoro team members, Alta Fölscher (Team Leader), Christine Fenning and Stephen Turner, attended a Technical Gathering on the NIPN initiative in Paris from 3 – 5 July 2018. Over 60 participants from the ten participating countries (Bangladesh, Burkina Faso, Côte d’Ivoire, Ethiopia, Guatemala, Kenya, Laos, Niger, Uganda, and Zambia), as well as donor representatives and technical advisors, were present at this conference, which had been organised by the NIPN Global Support Facility staff. The NIPN initiative was launched by the European Commission in 2015 and is also supported by the United Kingdom Department for International Development (UK DFID) and the Bill & Melinda Gates Foundation (BMGF). Its goal is to support countries that are part of the global Scaling Up Nutrition (SUN) movement and are committed to deliver evidence-based programmes and interventions to improve human nutrition in their progress towards the 2030 Agenda’s Sustainable Development Goal (SDG) 2 to “end hunger, achieve food security and improved nutrition and promote sustainable agriculture”. The main objective of the NIPN initiative is to create country-led and country-owned NIPNs to strengthen countries’ analysis of nutrition information to better inform policies and programmes for improving nutrition. 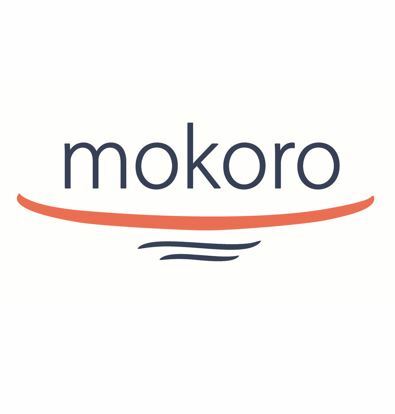 The Mokoro team are currently conducting a mid-term review of the NIPN initiative and were pleased to be able to interview the key stakeholders at this early stage of the review process and observe discussions. Lively discussions were held on how best to organise and analyse existing data and make it most useful and accessible for decision makers. 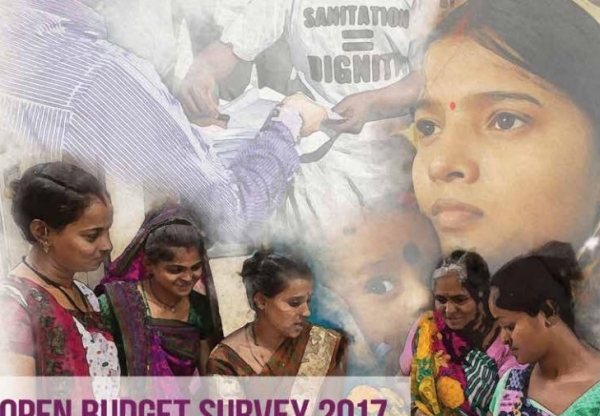 Despite these ten countries coming from very different contexts, the need for a more systematic approach to (existing) data collection/compilation and the importance to policy and decision-makers was clear. The Mokoro team are now assessing how well things have been going so far. They will be carrying out further interviews with key stakeholders to add to those conducted in Paris. Later in July they will investigate two NIPN countries’ experience to date in more detail, with visits to Bangladesh and Guatemala. WOLTS team members Lkhamdulam Natsagdorj and Jim Grabham attended the very enjoyable first edition of the World Bank’s Global Conference on Gender in Oil, Gas and Mining on 26-27 June 2018. Mokoro is delighted to have published a blog piece inspired by this two day event and our recent WOLTS work, written by Lkhamdulam: “‘A woman has long hair but a short brain’ – Reflections on an old Mongolian saying”. This piece has been simultaneously published in our Mokoro newsletter and on the Land Portal’s blog page. 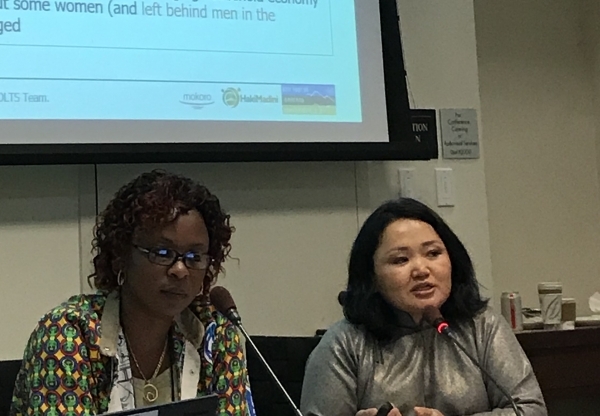 Lkhamdulam reflects on a recent WOLTS gender training session in Mongolia and the importance of education in challenging discriminatory gender norms, a theme which took centre stage at the Gender in Oil, Gas and Mining Conference. Read Lkhamdulam’s blog here. In case you missed them, our two WOLTS country research reports are now both available online, “Gender, Land and Mining in Mongolia” and “Gender, Land and Mining in Pastoralist Tanzania” can both be downloaded here. Please sign up to keep in touch with WOLTS latest news via our webpage here. 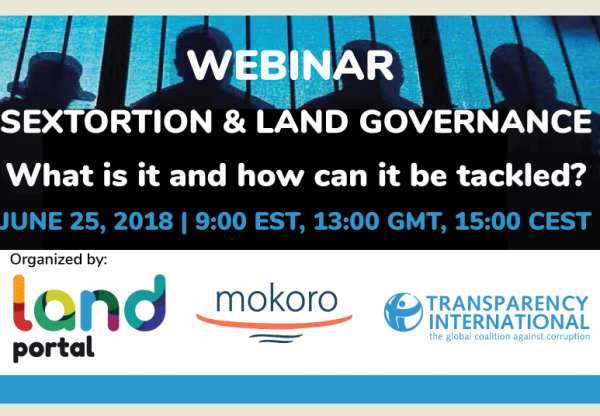 Mokoro were very pleased to co-host an interactive webinar on sextortion in land governance with Land Portal Foundation and Transparency International in June 2018. The webinar featured an interactive discussion among expert panelists led by a facilitator, followed by a question and answer session with webinar participants. Mokoro’s Elizabeth Daley was one of the panelists, alongside Marwa Fatafta (Regional Advisor for the Middle East and North Africa, Transparency International), Amani Mustafa Mhinda (founder and Executive Director of HakiMadini), and Muchaneta Mundopa (Executive Director, Transparency International Zimbabwe). Farai Mutondoro, Senior Researcher and Programmes Coordinator at Transparency International Zimbabwe, moderated the event. What does ‘sextortion’ mean and how is it relevant to land governance? Participants will hear about (and have the opportunity to share) concrete examples and experiences. To listen to the event, visit the LandPortal website. 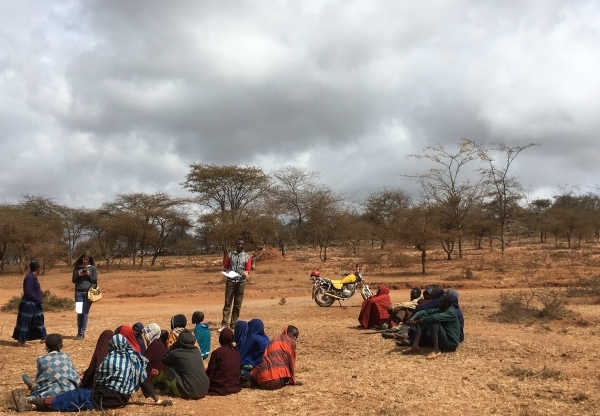 “Gender, Land and Mining in Pastoralist Tanzania” is the product of rigorous field research over two years in collaboration with Tanzanian CSO, HakiMadini. 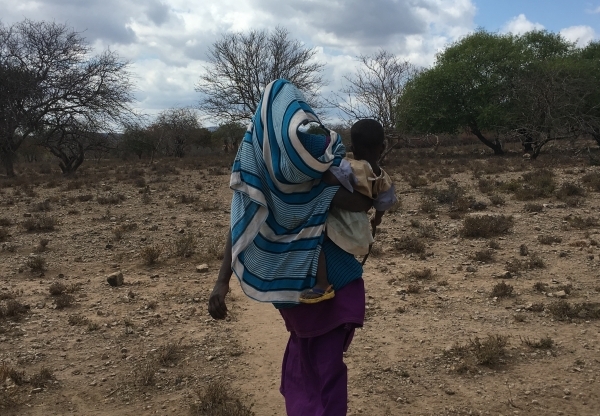 Significant stresses from mining, population growth and climate change, as well as disturbing levels of violence against women have been uncovered in this study of two traditional pastoralist communities in Tanzania. Initial findings are based on repeat rounds of participatory fieldwork by the WOLTS team and have already received official attention at national and local level. Mokoro have published a thought-provoking blog piece giving a male perspective on working to strengthen women’s land rights. 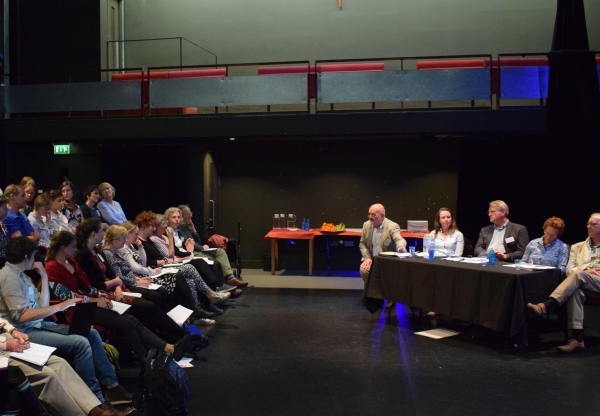 The piece, titled “Being a man on a gender project – some insights from the field”, has been written by Jim Grabham with Ezekiel Kereri, two key team members of our WOLTS project team. 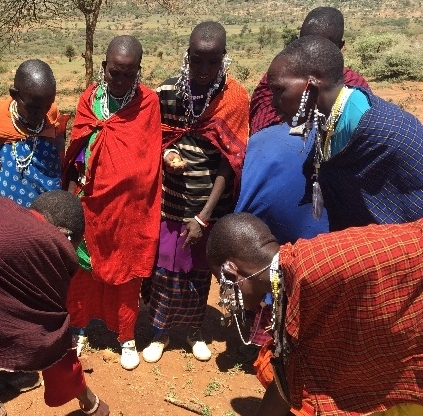 In it, they share their reflections from carrying out gender-focused participatory research on land, mining and pastoralism within two Maasai communities in Tanzania. The blog has been simultaneously published in our Mokoro newsletter and on the Land Portal. Read the blog here. 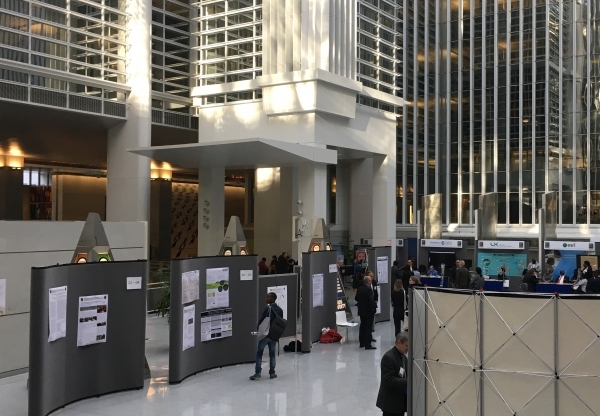 Mokoro Principal Consultants Elizabeth Daley and Christopher Tanner enjoyed a productive trip to Washington in March, meeting with friends and colleagues at the World Bank’s 19th Annual Conference on Land and Poverty. Elizabeth shared findings from the WOLTS project’s research on gender, land, mining and pastoralism in Mongolia and Tanzania in Session 01-13 (Creating Momentum for Land Policy Change). Christopher presented on “Land Rights, Inclusive Development and Benefit Sharing to Achieve CO2 Emissions Reductions” in Session 07-07 (Community Rights for Environmental Change). Details about the conference can be found here. Today, on International Women’s Day, Mokoro is excited to be publishing a debut WOLTS blog piece on women’s property rights by Narangerel Yansanjav, a key team member of our WOLTS project team. 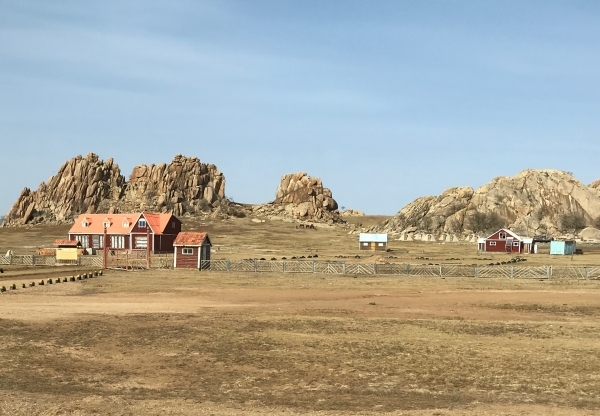 The piece, titled “Property Rights in Mongolia – Making Space for Women?”, is being simultaneously published in our Mokoro newsletter and on the Land Portal’s blog page. Nara’s story is about the importance of changing the little things in order to create much bigger change – in this case about making space for women’s names on land registration forms. Read Nara’s true story here. Please sign up to keep in touch with WOLTS latest news via our webpage – where you can also download “Gender, Land and Mining in Mongolia”, our first WOLTS research report. Happy International Women’s Day to you all!